ITV has swooped for Fox’s hit format The Masked Singer, TBI understands. The UK broadcaster is believed to have aggressively outbid Channel 4 for the MBC Korea-distributed singing format, in which celebrities sing in full-body costumes and masks, with top contenders reaching series’ end while keeping their identities hidden. The local production is thought to have already begun crewing up. The Masked Singer – which originated out of Korean broadcaster MBC as The King of Mask Singer – has been one of the biggest entertainment formats to hit the market in recent years, and is in the works in France, Germany, Mexico and the Netherlands. Fox has also commissioned a second series Stateside. As revealed by TBI, Argonon Group-backed producer Bandicoot Television optioned The Masked Singer for the UK. The fledgling Glasgow-headquartered outfit is believed to have moved on the format sometime last year, ahead of its Fox premiere and subsequent fanfare. Bandicoot is to produce the show in the UK, though Endemol Shine, which first picked up the format for the US via Craig Plestis’s Smart Dog Media, will also be involved in the local production in some capacity. 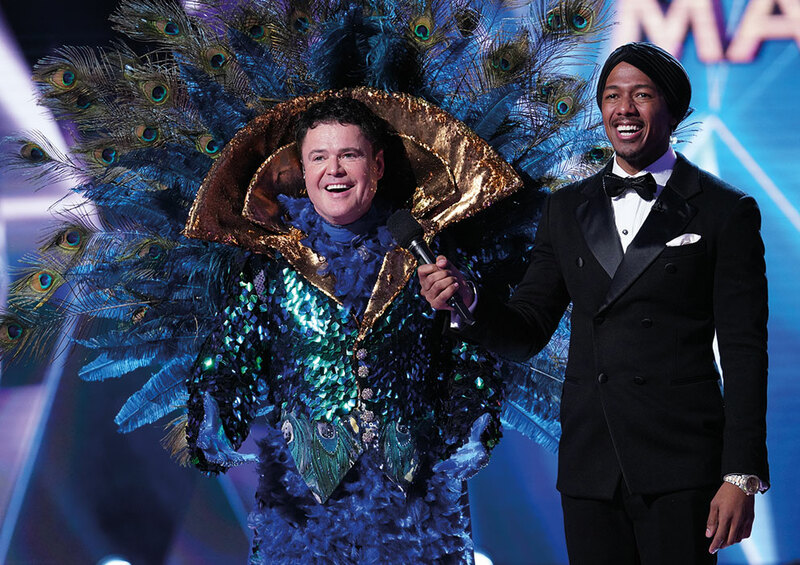 Plestis recently discussed with TBI the logistics around producing the format, for which a single costume can cost thousands of dollars and must be outfitted in ways that allow celebrities to sing with clarity. Stars to have appeared on the US show include rapper T-Pain, who ultimately won the competition, singer Donny Osmond, presenter Ricki Lake and former N’Sync member Joey Fatone. The show was once thought to have been in the works at E4, but it is believed that an astronomical budget worked against the youth-skewing channel and Channel 4.